No matter what type of hair you have, you need to moisturize your lovely locks. Many of us have a daily hair care routine that include using a leave in moisturizing spray. I love being frugal, and using store bought hair care products can be costly. Did you know that you could make your own hair conditioning spray for a fraction of the cost? Major bonus in my mind, plus you control the ingredients, so you know that the product is safe, gentle and earth friendly. The main ingredient in this recipe is vegetable glycerin. Vegetable glycerin keeps hair hydrated by drawing moisture from the air to the hair shaft. Vegetable glycerin comes from the liquid and fats of vegetable oil. Most local health food store carry vegetable glycerin. 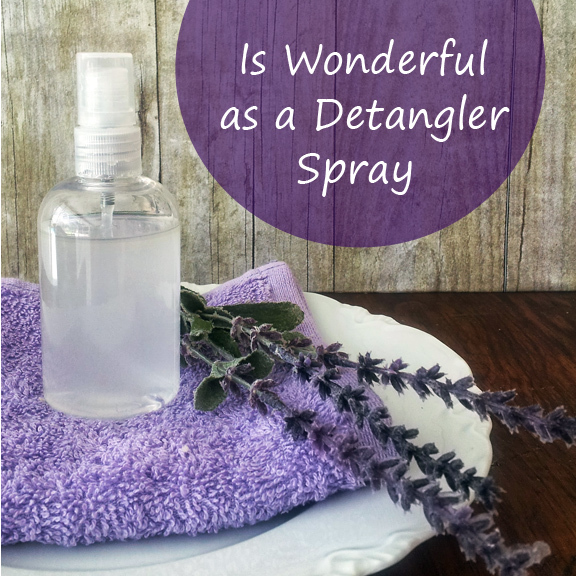 It’s a great ingredient for adding moisture to your hair, and it is wonderful to use as a detangler spray as well. Stir together 1/4 cup of vegetable glycerin with 1 cup of distilled water. Then mix in about 1 tsp of your favorite essential oils. 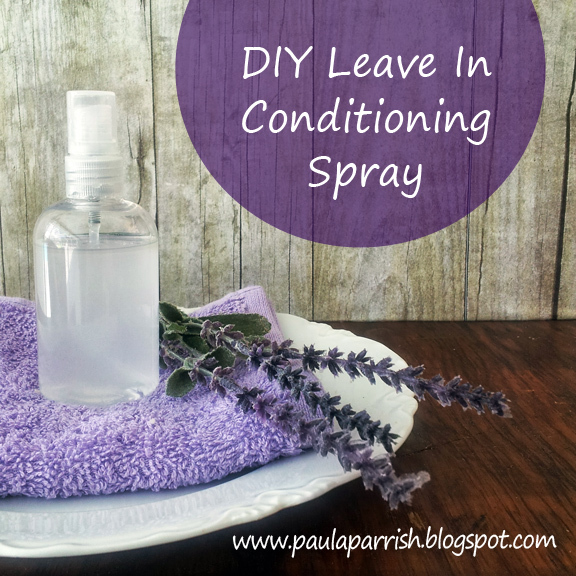 Store your homemade leave in conditioner in a spray bottle. Shake vigorously before each application. 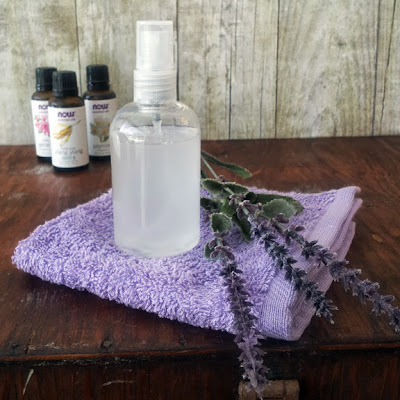 Dry Hair: sandalwood, ylang ylang, lavender essential oils. Normal Hair: rosemary, rose, lavender, geranium essential oils. Oily Hair: lemon, sage, lemon, tea tree, geranium essential oils. I am currently using my leave in conditioning spray made with ylang ylang and lavender essential oils. I absolutely love the smell, it is fabulous. I feel so glammed up with the way my hair feels and looks super soft. Love this post Paula! Glad I found your site, I'm now a happy follower :) Looking forward to future posts. Have a great week. I am behind the times and have never heard of this. Do you spray it on wet or dry hair? What a neat idea! I bet it smells wonderful, too. I'm visiting you today from Sugar Bee. I co-host a Linky Party Tuesdays and would LOVE for you to add this. I hope you get a chance to stop by my blog, leave a comment and Link Up, too! Never knew it was so easy! where do you by the glycerin? Glycerin should be available for purchase at your local health food store. I'm going to try this on my horses tail, he has a horribly thin tail that is a real disappointment, and it's so dry! I've just given it a trim and I'm hoping that I can convince it to grow back thicker, or at least healthier! So I'll be trying this! I want to make this... but I don't have all the essential oils!